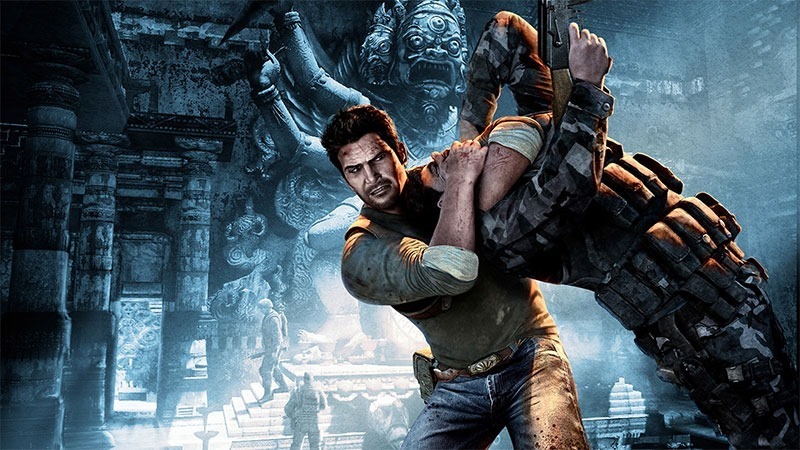 Will Uncharted 4 hit 60fps? With this new generation of consoles, there’s been a hope that many, if not all of their games would run at that wonderfully smooth 60 frames per second frame rate. Naughty Dog managed to get their PS3 Remaster, The Last of Us, to run like digital butter – and with company community strategist Arne Meyer saying they would target 1080p/60fps “with anything we’re doing on this generation,” hopes are high that Uncharted 4 would hit those highs. It may not be happening, especially if forcing 60fps would in any way negatively affect the experience. The demo you saw from Last year’s PlayStation experience was capable of running above 30 frames per second, but was capped at 30. Would the game benefit from 60fps? Probably, but I’d take more fleshed out experiences and shinier visuals over frame rate in a game like Uncharted any day. All of the previous ones have been capped at 30, and they’ve been just fine. What say you? Would you prefer a prettier Uncharted 4, or a smoother one? Here’s the footage from PlayStation Experience again.